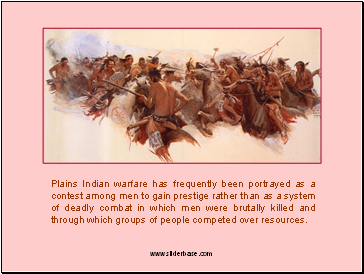 Plains Indian warfare has frequently been portrayed as a contest among men to gain prestige rather than as a system of deadly combat in which men were brutally killed and through which groups of people competed over resources. 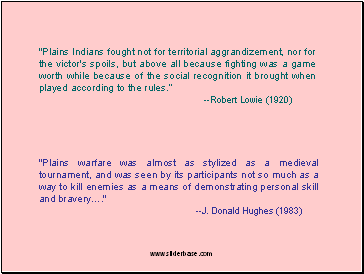 "Plains warfare was almost as stylized as a medieval tournament, and was seen by its participants not so much as a way to kill enemies as a means of demonstrating personal skill and bravery…." 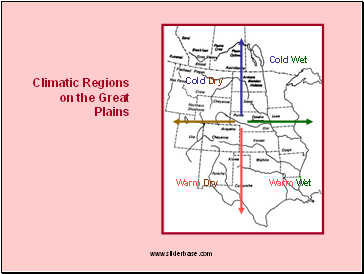 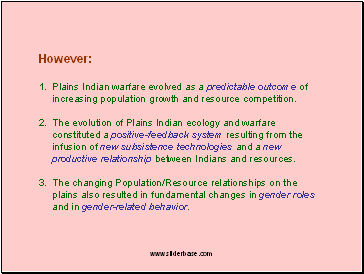 Plains Indian warfare evolved as a predictable outcome of increasing population growth and resource competition. 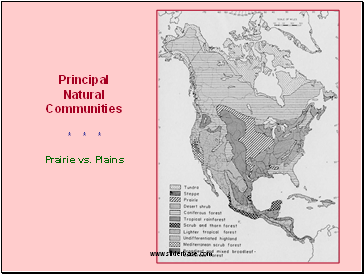 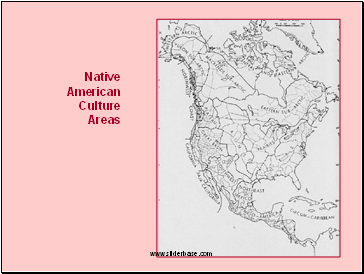 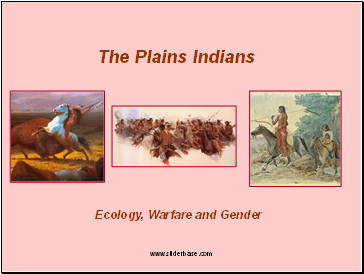 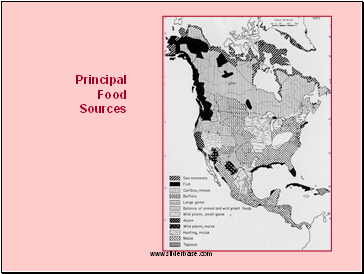 The evolution of Plains Indian ecology and warfare constituted a positive-feedback system resulting from the infusion of new subsistence technologies and a new productive relationship between Indians and resources. 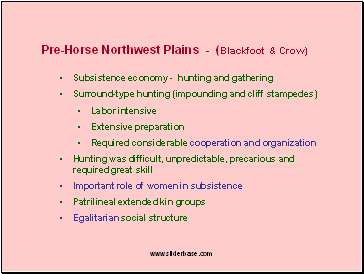 The changing Population/Resource relationships on the plains also resulted in fundamental changes in gender roles and in gender-related behavior.